There isn’t a whole lot to the documentation but I do like the hand crafted nature of the manuals in ancient games like this. I also love how the page of storyline attempts to explain every aspect of the gameplay and all things considered it doesn’t do a bad job of it. 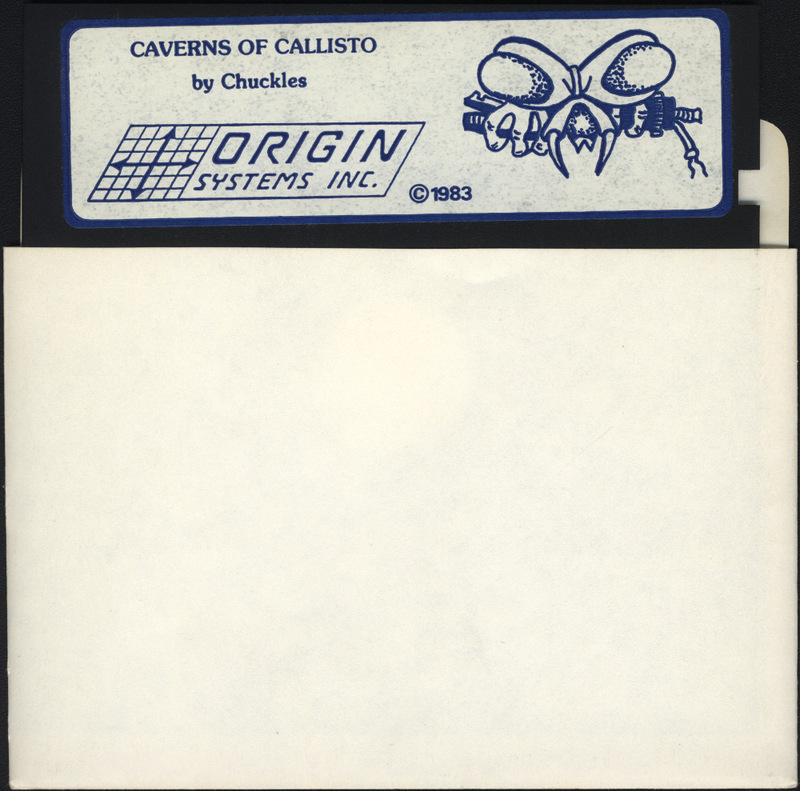 This entry was posted in Caverns Of Callisto by Pix. Bookmark the permalink. I also love the storyline page. That’s something I miss in games from nowdays. Sometimes they have something explaining the story, but it adds nothing new to the game. The good thing about old manuals is that they add a lot to the game.